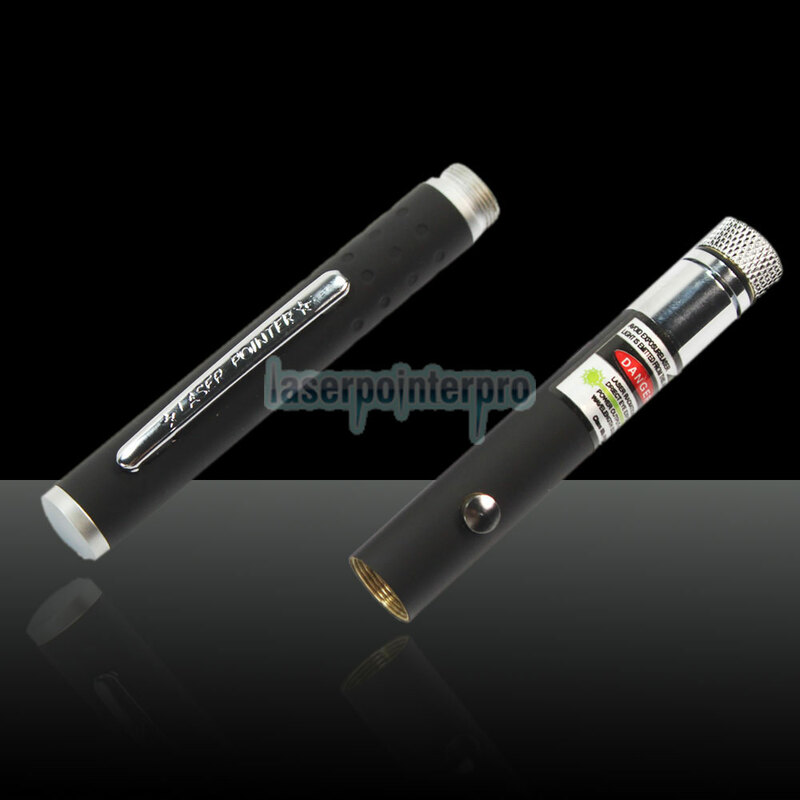 This The portable and with richer applications laser pointer is a good guide for your traveling, and a good tool for pointing to the faraway target or stars and sending out the SOS signal . 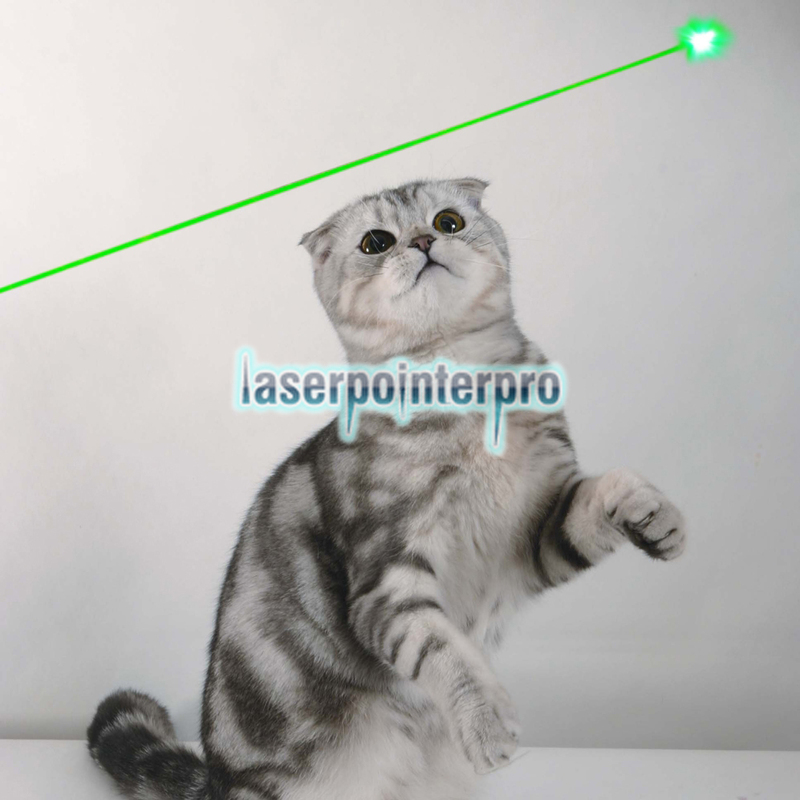 Also, it always widely used it to point at the faraway target or stars. 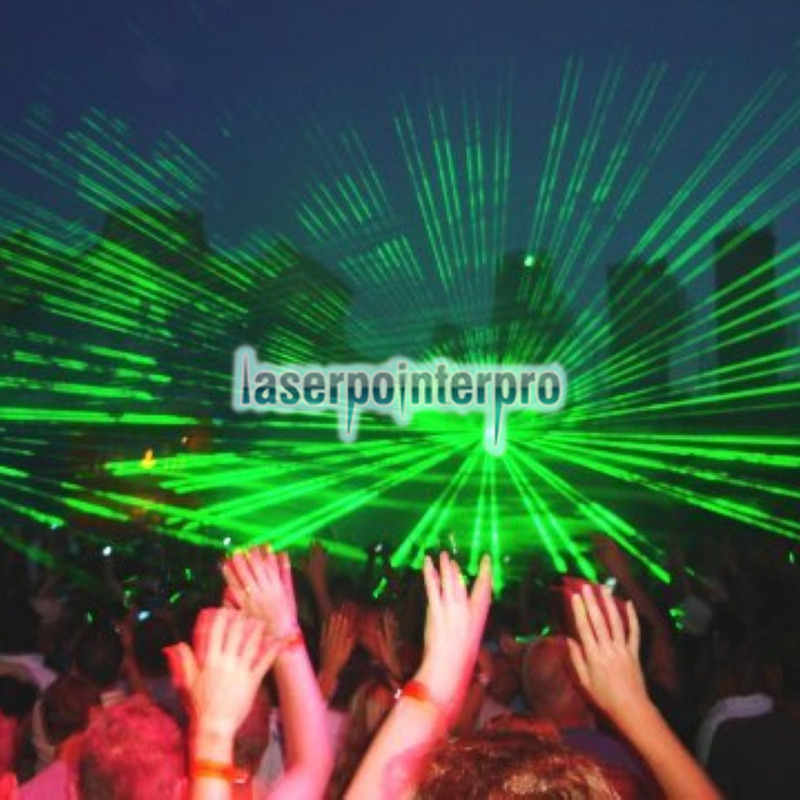 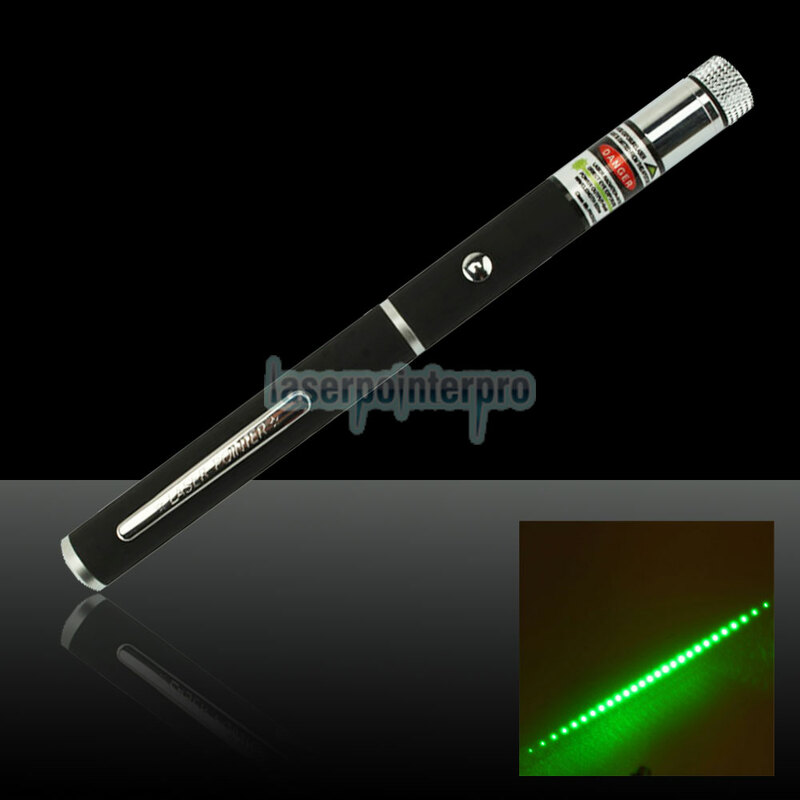 This green laser pointer is also the best gift for friends and families. 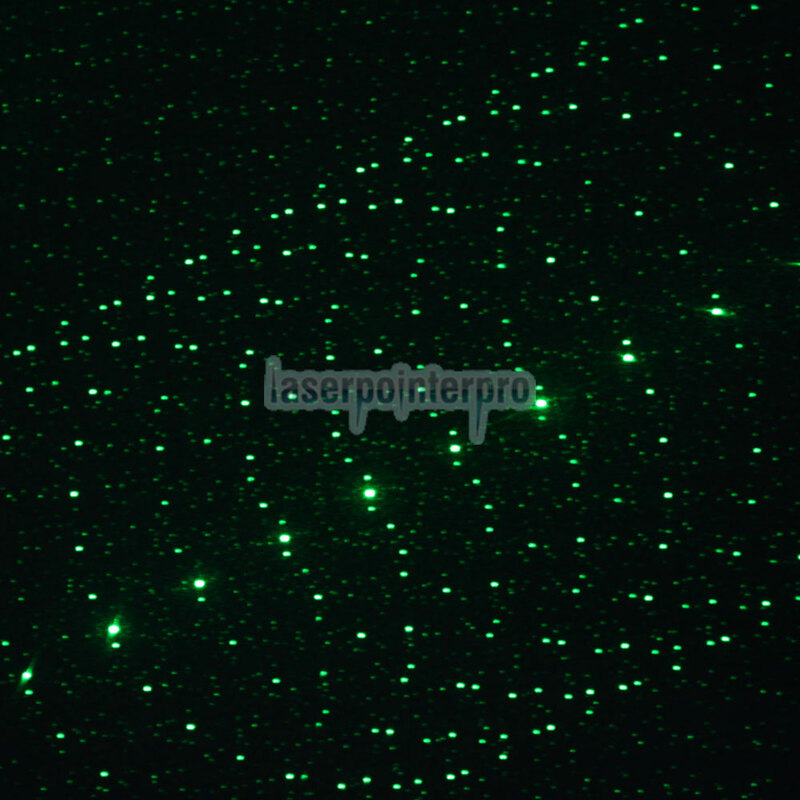 What's more, black body makes the laser light in the night vivid and unique. 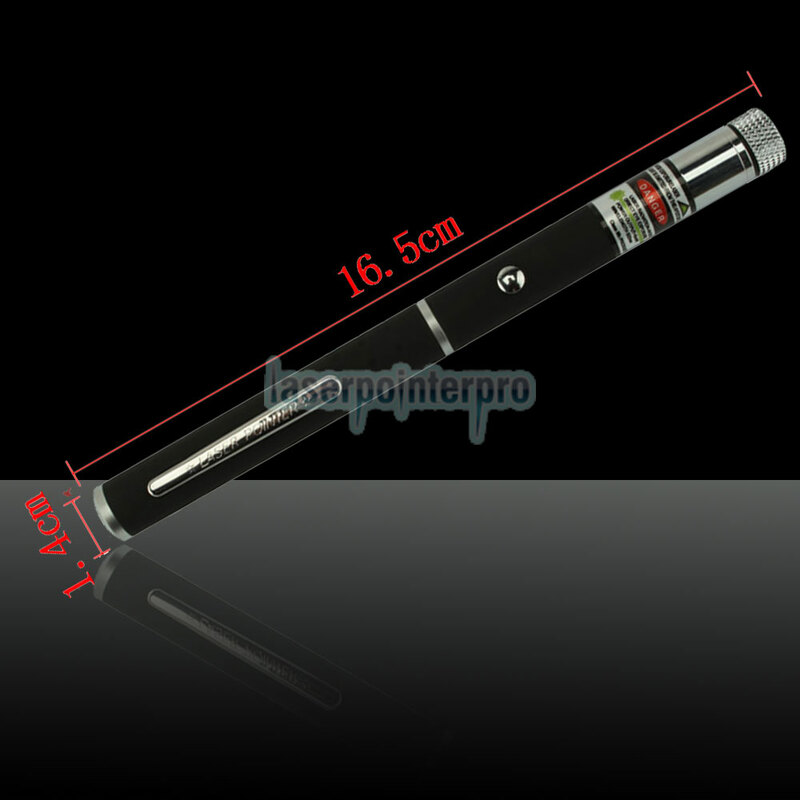 Good choice for you!